Ahhhh… what is this niceness in my inbox? There’s so much good house, disco, dubstep, and techno coming out post-WMC, some of the simpler things have been left untouched. 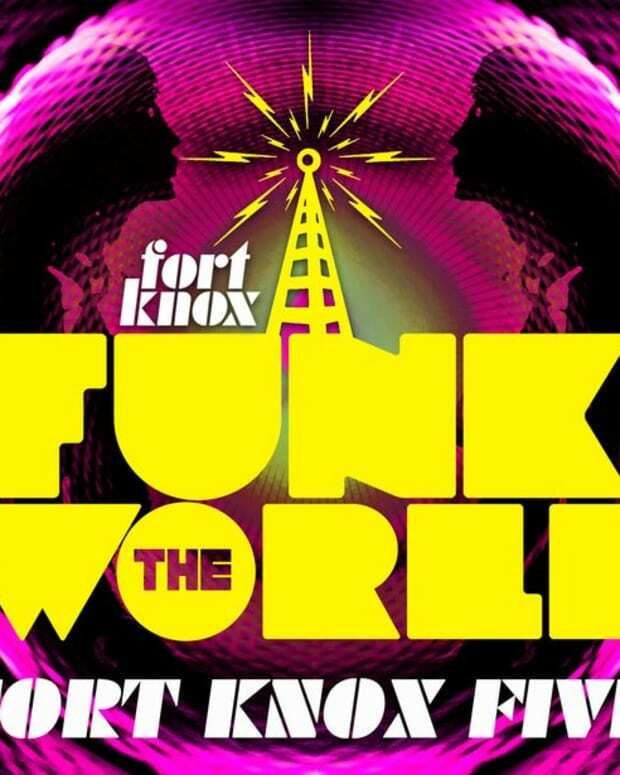 Leave it to Fort Knox Five and their “Funk the World” series to come through and inspire the inner beat digger in all of us. 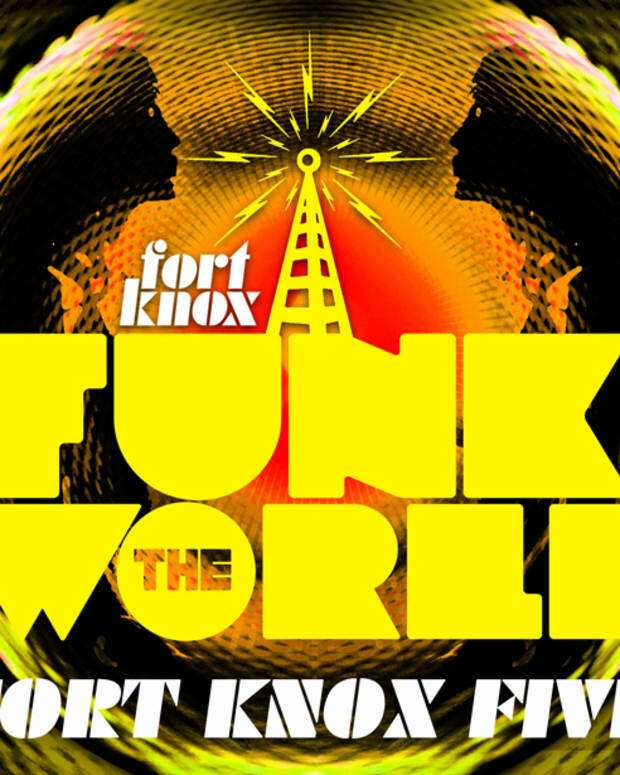 For their 13th mix of the series, the Fort Knox camp brings on Canadian groove miner the Gaff for 45-minutes of funk, bossa nova, jazz, soul, cumbia and breaks—all precision blended with scratches and doubles, ensuring the skills match the selections. The tracklist alone indicates a surefire mix, with tunes from Greenwood Rhythm Coalition, Tony Allen, Nu-Mark, Jeremy Sole and T.N.T.H. And although most of the mix is recorded off Gaff’s own 45 collection, he throws in a few exclusive re-edits and mixes you can’t find anywhere else. This mix goes around the world in no time, pulling from different moments in time but always staying relevant. Put this on at the next BBQ or pool party and watch what happens. Even better, we&apos;ve got the exclusive free download for you here. Yup. 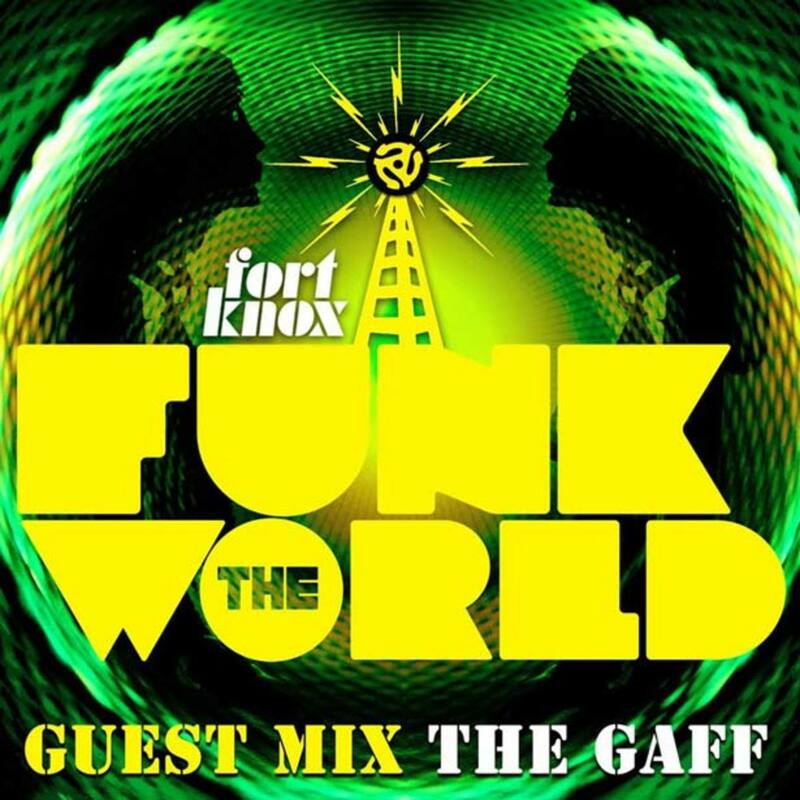 Tip of the hat to Gaff and Fort Knox Five. All that’s missing is a mojito. 3.) 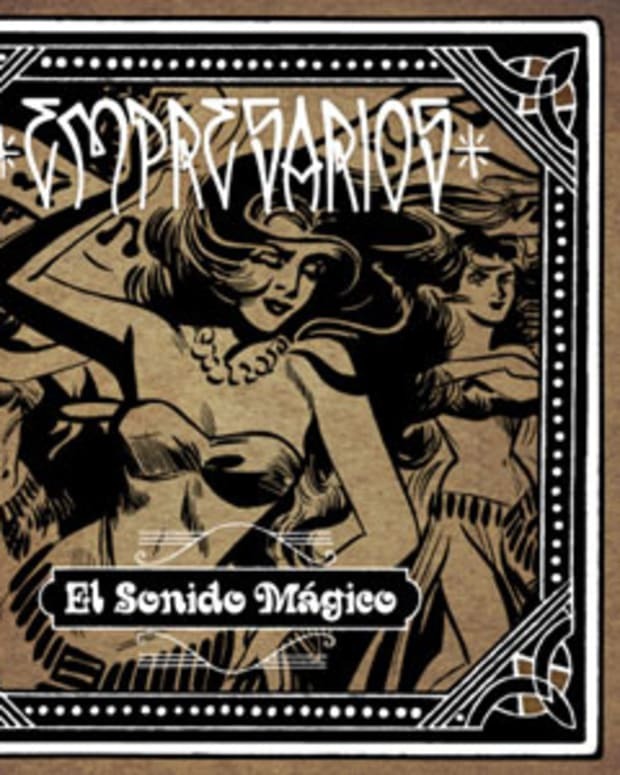 Greenwood Rhythm Coalition-Regresar a Cali (Snippet) NYCT 7"
4.) Marcos Valle-Estrelar (Neighbour edit) Unreleased- Original: Som LIvre 7"
12.) GreenWood Rhythm Coalition-Rise UP NYCT 10"